Provide comfort for the family of Clovis Mabry with a meaningful gesture of sympathy. Clovis “Butterbean” Mabry, 68, passed away peacefully at Baptist Memorial Hospital in Oxford on Tuesday, January 29, 2019. Born September 10, 1950 in Grenada, he was the son of the late Wyatt Holland Mabry and the late Kathryn Parker Mabry. He was a 1968 graduate of Calhoun City High School, and retired from Haworth Seating in Bruce. He was also a member of Derma Baptist Church. Butterbean loved to be fishing or hanging out with his friends talking “smack.” He was a very loving and caring individual who would help anyone that needed him. He was a very strong-willed person, and he will be deeply missed by everyone that knew and loved him. Pryor Funeral Home is honored to be serving the Mabry family. A funeral service celebrating his life will be held Thursday, January 31, 2019 at 2:00pm at Pryor Funeral Home. There will also be a visitation on Thursday, from 12:00noon until service time at the funeral home. Bro. Jim Vance will be officiating. Interment will follow at Mabry Cemetery, Chestnut Springs. He leaves behind his three daughters, Angela Mabry of Memphis, Holly (Justin) Ellard of Bruce, and Heather Mabry of Calhoun City; three sisters, Sandra (Richard) Hubbard of Derma, Sherry Childress of Bruce, and Delphia Etheridge of Greenville, MS; and two grandchildren, Parker Ellard and Morgan (Tyler) Brumett, both of Bruce. He was preceded in death by his parents, Wyatt and Kathryn Mabry. 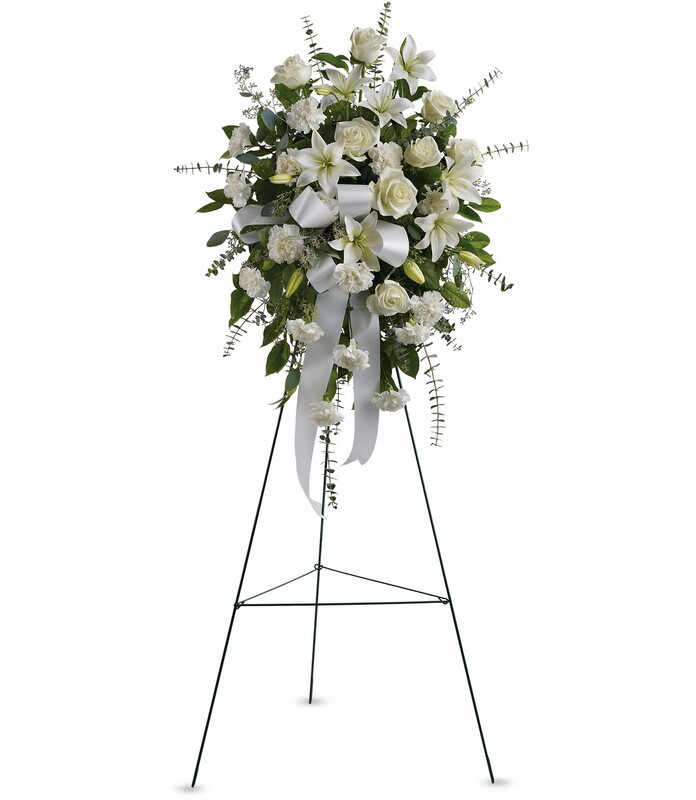 To send flowers in memory of Clovis "Butterbean" Mabry, please visit our Heartfelt Sympathies Store. We encourage you to share your most beloved memories of Clovis here, so that the family and other loved ones can always see it. You can upload cherished photographs, or share your favorite stories, and can even comment on those shared by others. Bryan Gibson and your friends at Priority Ambulanc sent flowers to the family of Clovis "Butterbean" Mabry. Thoughts and Prayers for all the family & friends. Butter Bean was a real good friend & classmate. I know he will be missed by all who knew & Loved him! Bryan Gibson and your friends at Priority Ambulanc purchased the Sentiments of Serenity Spray for the family of Clovis Mabry.